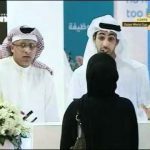 You are here: Home > How to get Dubai Work Visa? Before you get settled in Dubai, you need to have a job and in order to work you require Dubai work visa. There are a few ways to obtain it but all of them require a lot of time and patience. In addition to that, you must have good amount information so you don’t face any trouble once you are in Dubai. 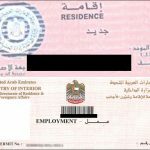 Or if you are already living there and want to get a job, here are some things you must know about Dubai work visa before you start working. 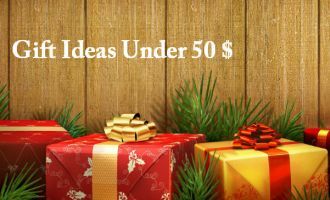 Moreover, you will also provided with a labor card. 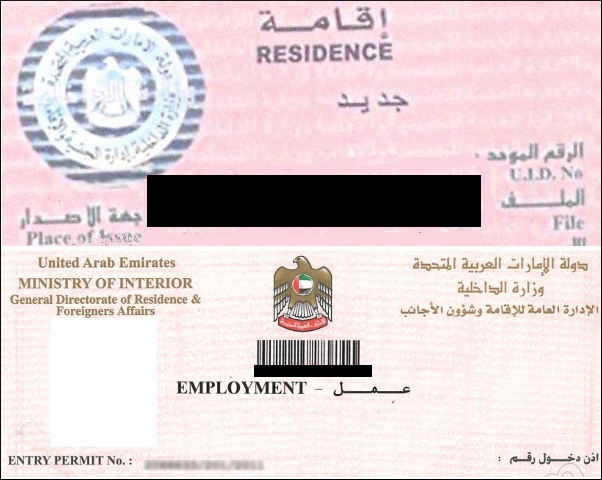 Along with work permit, a non-UAE national also needs to a have a permanent residence visa. The method to get a work visa in Dubai is to search for jobs and send in your resumes. Once your resume gets selected for an interview, go and give the interview. After you are selected for that job position, the company themselves will get you the visa. They will do all the paperwork required to get you the work permit and all you will have to do is present them with the important documents. 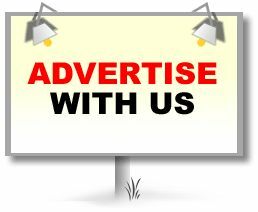 –	If you are living outside Dubai then either you can send your resume through a friend or relative already living there. Or you can apply online with the help of various websites. Just be careful to not waste your time on unknown and fraud websites which will only charge you and get you no job. –	If you want to go to Dubai and apply then you need a sponsor or a relative to get you a visit visa or there are airlines which also help in obtaining a visit visa of Dubai. –	If you want to study and do some part time job there, then you need a student’s visa. –	If you are already living in there, you will surely have a permanent residence visa. So your task is to only search for a job and the rest will be done by the company. –	Every organization provides their own work visa and you cannot switch between companies using the same work visa. Doing so will get you in trouble as it is not legally allowed. Disobeying this law eventually gets the person deported. Also, the documents you will later have will be used for providing essential health benefits to employees like Visa page copy and passport Visa page of sponsor. –	The validity of work visa is 3 years after which the employer has to renew your visa. – On getting a residence visa you then have to get an ID card of UAE. As long as all the documents sent along with the application of work visa are correct, it will take approximately 2 – 3 weeks in the process. If there is some error or if your employer has sent a bunch of applications for work visa then it may take up to 4 weeks. This makes your work visa specific and so you cannot switch between your careers and use the same visa. You will have to apply for a new work visa each time you switch your career. The approximate fee for work visa is Dhs 1500 – Dhs 2000. Hope you have found this information about Dubai work visa useful. If you have further questions about this, please post your comment below. 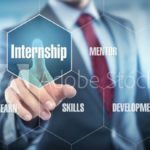 Why are internships on the rise in the UAE? 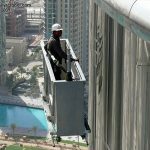 63 Responses to How to get Dubai Work Visa?